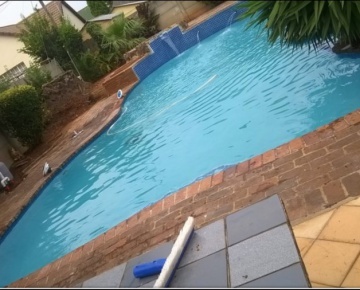 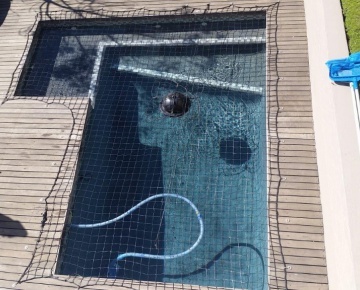 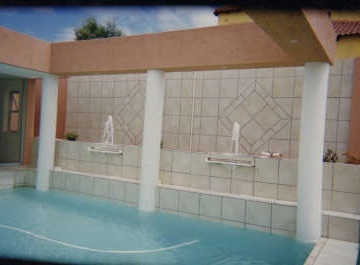 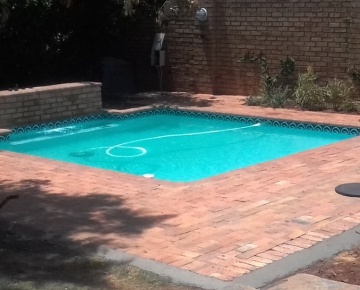 Started by the Taoushiani brothers Pebblebrooke Pools was established with the aim of providing a swimming pool company service, that delivered on vast experience and a personal touch. 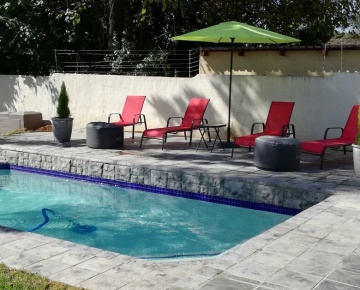 With an owner managed, personal, hands-on approach we aim to make sure that it’s a satisfied overall customer experience as well as the end product that matters. 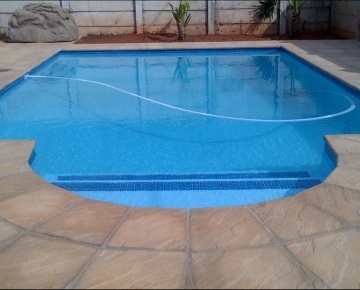 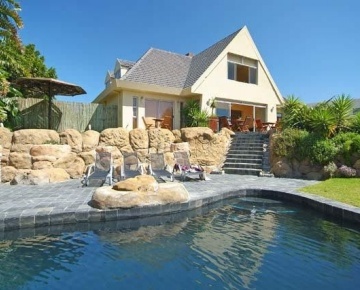 Eden Pools and Spa is a leading Garden Route swimming pool builder. 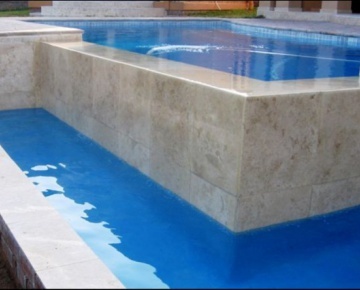 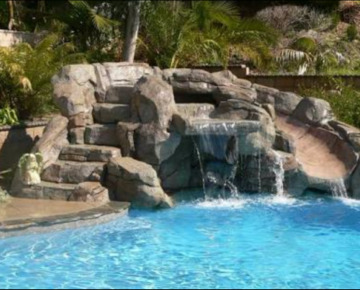 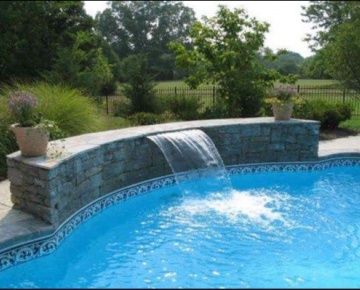 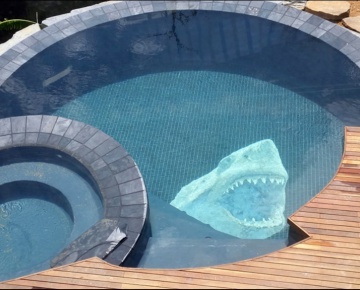 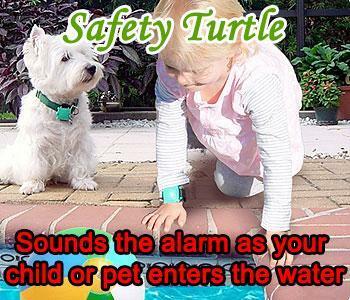 The company builds a variety of beautiful swimming pools and spas of all shapes and sizes. 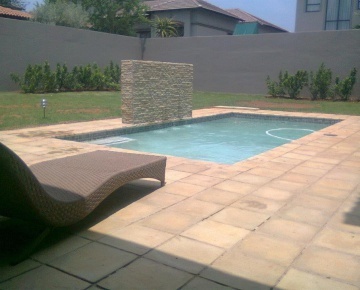 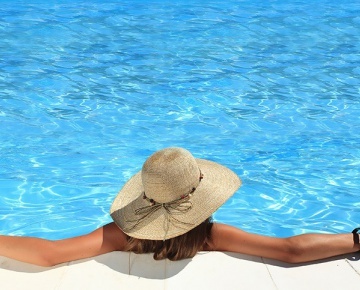 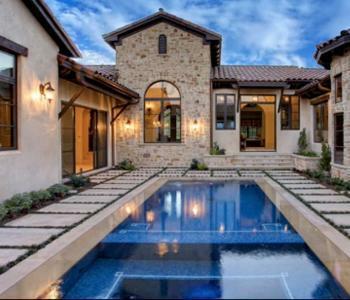 Eden Pools and Spa will help you improve the investment in your home. 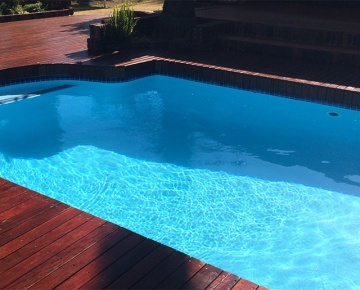 PoolsnSpas is an all-round service provider in the pool contracting industry, from the design to construction as well as the maintenance process. 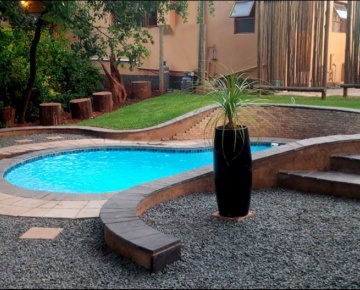 Based in Pretoria, we have a reputation for quality and diversity by supplying a wide range of styles, finishes and accessories.